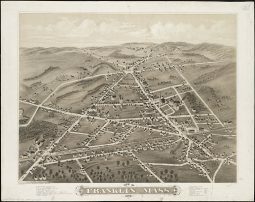 Welcome to the Center for Historic Franklin Residences (CHFR). As local residents and passionate preservationists, we strive to continue the enduring legacy of Franklin’s homes and architecture. 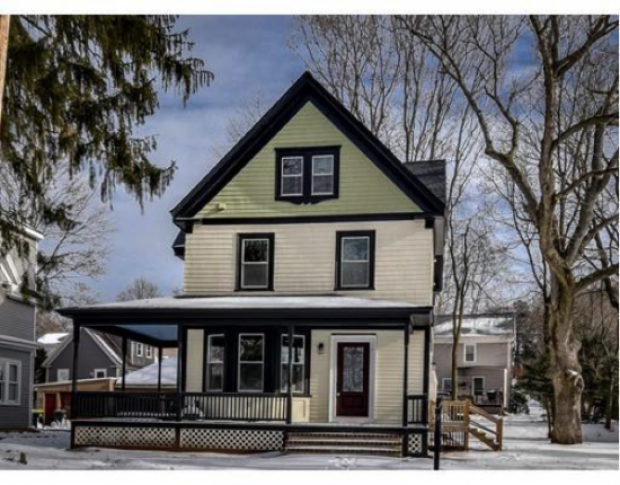 CHFR works to highlight historical properties that are currently or were recently on the market and which serves as a growing database for these types of homes. 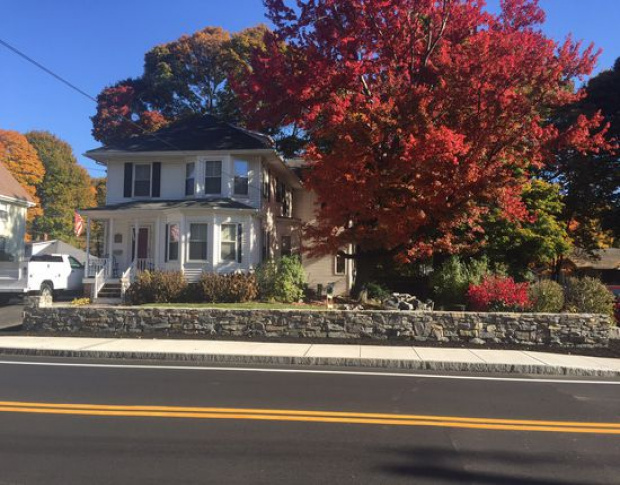 If you are interested in purchasing a historic home in Franklin, MA, this is the place to be. 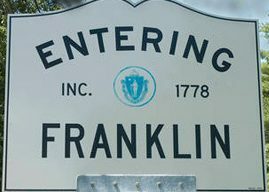 We will post listings, articles about buying and owning a home in Franklin, MA, and the occasional historical article about our beloved city.